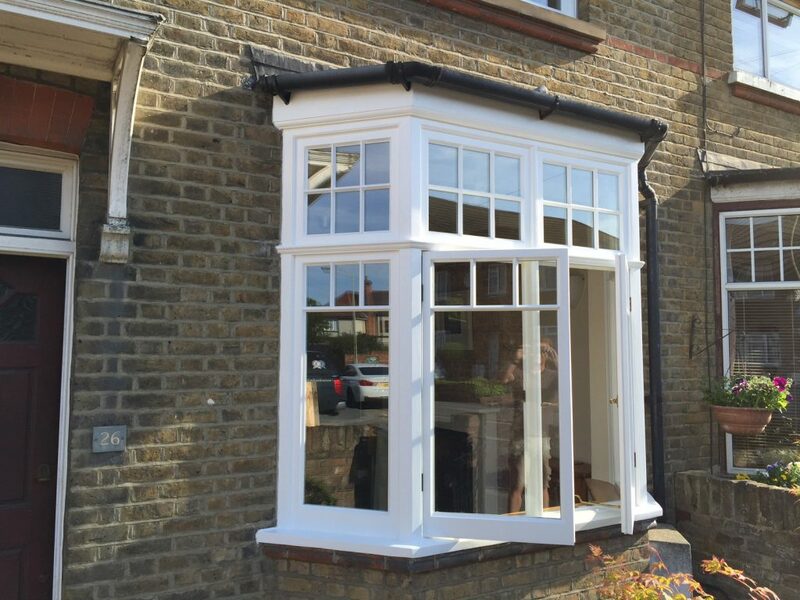 London & Herts Sash Windows offers hand built replacement sash and casement timber windows, replacing your windows to your exact requirements with the latest double glazing and draught proofing materials. 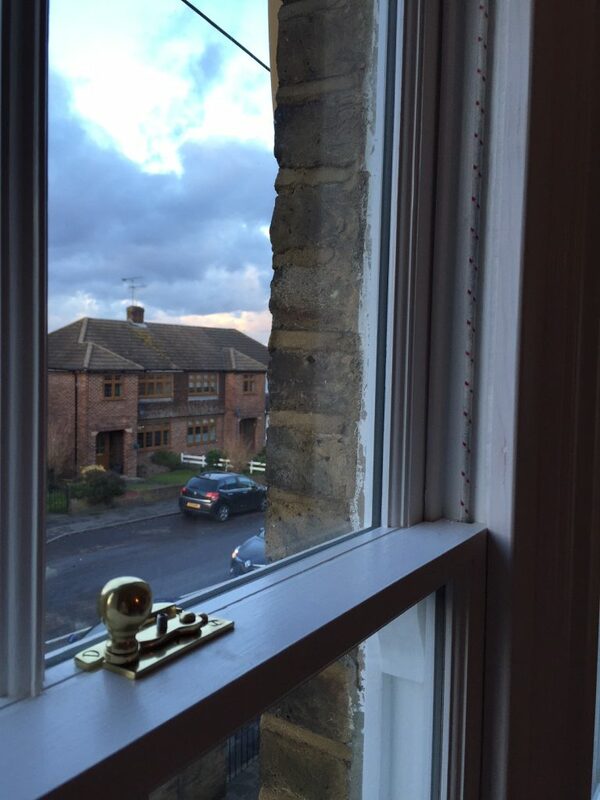 New sash windows built and fitted by London & Herts Sash Windows will not only match the original, period features of your home, but will offer you the benefits of the latest slim line double glazing technology, adding to the thermal efficiency of your home. All new sash windows are made from the highest quality hardwoods or Accoya. Our team build handcrafted replacement double glazed sash windows for clients throughout North London, Hertfordshire and Essex. If your home or renovation project has windows that are beyond restoration and repair or you would like the benefits of new hardwood timber and the latest glazing technology, please contact us today to discuss your requirements. 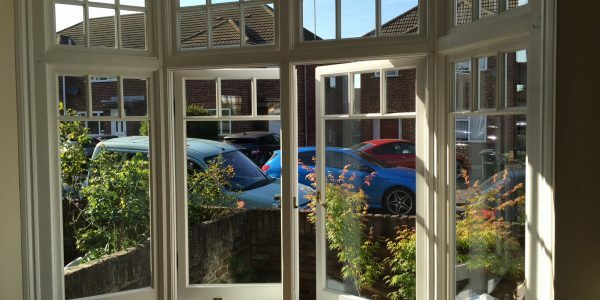 If you have sash windows that are draughty, create a cold room or need repairing you should consider replacing them with our custom built handcrafted double glazed sash windows. 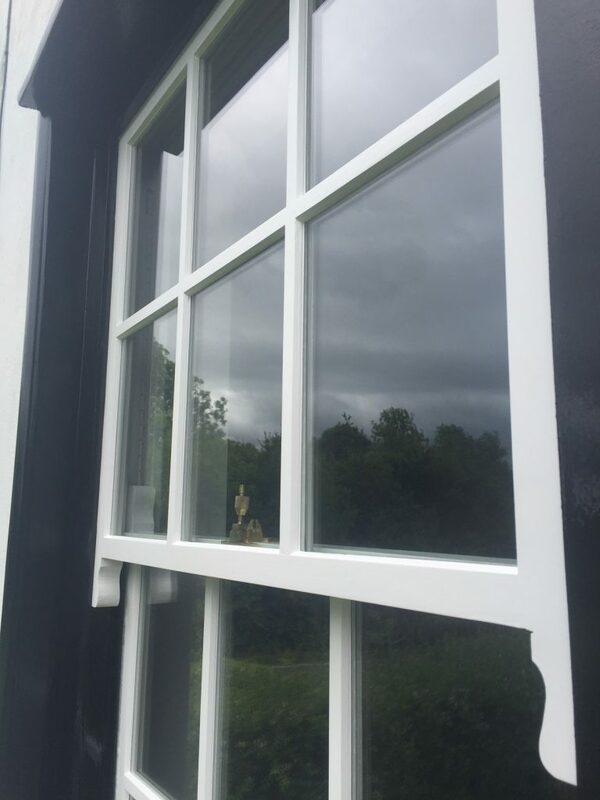 Your new sash windows will look like the old ones, be made to the highest standards by our craftsmen and ensure that draughts are a thing of the past. They will help to improve the heat efficiency of your home or business premises. Our fully trained installers work throughout Essex, Hertfordshire and London. 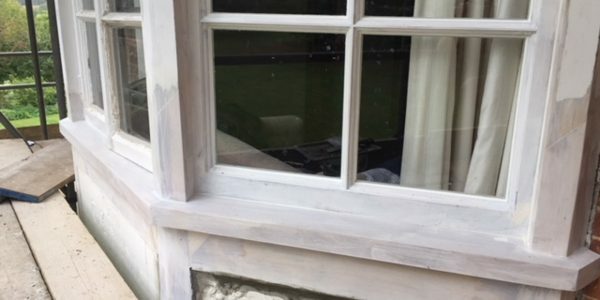 Whether you live in Highgate, Kensington, Barnet, Enfield, Shoreditch, Hertford, Bishop’s Stortford, Saffron Walden, Harlow, Hackney, Epping or beyond – We are the local sash window restoration and repair experts.